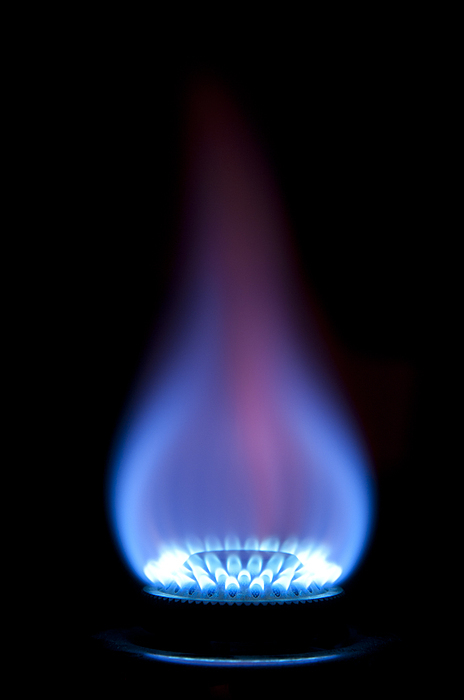 Thank you for your interest in joining the Propane group as a way to save money on your propane usage. The Sacandaga Group started in 1998 by a small group of neighbors combining their purchasing power to secure pricing typically reserved for the largest corporate customers. We exist for the benefit of all our members! We have secured a contract through May 2019 with Ferrellgas, the nation’s second largest propane supplier, at 45¢ – 75¢ above Ferrellgas’ weighted average cost of propane (based on your annual usage)! You have the buying power of over 600,000 gallons a year working to your advantage. There are no gimmicks, no hidden costs or agendas here. We exist for the benefit of all our over 600 members! Must live within one of the following…..